Wow I'm your first Yipee !! I subscribe to your blog and read it regularly. This is such a generous giveaway! I have you in my reader and check you out every day. Thanks for joining the giveaway. Really cute bag and I see some red in your bag. :) I bet you are going to have a lot of fun!! You have been so busy! Have a great day. Oh my goodness what a generous giveaway. Love the bag and I've been wanting to try my hand at making a apron. Well magazines...my rack overfloweth. Love them. I'd love to win your wonderful give-away! I subscribe to your blog and read it regularly. Such a wonderful grouping for a giveaway. I have been reading your blog for a long time and will continue to. Wow, you are so generous. I am new to your blog but plan to be a regular reader. I love your header. It's very quaint. Great giveaway! You are on my goggle reader already :-) Love your blog! Wow! THis is a huge prize! 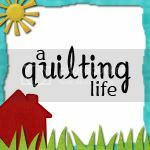 I visit from time to time via the Quilters Blogs. Love the purse. One of my daughters is gonna fight me for this one! 100th post and only had 4 comments. FOR REAL! That's so sad isn't it?! Anyway--I hope to win--I'm in love with that purse! Great giveaway! Love the purse and apron. I love your blog! I found you through MaryJane's Farm :) Love the tutorial on the sewing box :) Thank you for entering me in your generous giveaway. The bag is super cute. Would love to be in the running for the giveaway please. First time visitor and enjoying myself greatly. Great job on the bag! What a cute purse and I love the apron pattern. Thanks for entering me in your blog! Great giveaway!! Looking forward to reading your blog! 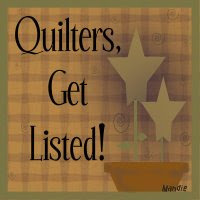 I love to plan--vacations, quilts, projects--to me, therein lies the fun! Thank you Bonnie for the chance to win in your most generous giveaway. What a great bag! I love the fabrics you choose. I love those fabrics...so patriotic! 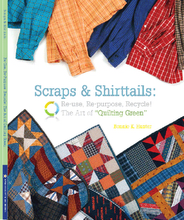 They'll be great inspiration for some 4th of July sewing! Great work on the purse too! cute giveaway! I'd love to win! Love your blog!! Thanks for the giveaway...count me in! hi bonnie! i'm happy to stop bu your beautiful blog. thanks for your wonderful offerings. i just FOLLOWED you so i can remember to come again! Wow, this is beautiful. Please please please enter me in your draw :) I'm totally adding you to my reader, so either way, I'll be back! Great color scheme for summer, thanks for the generous giveaway! I adore your handmade purse. 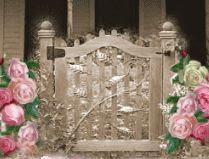 Romantic Homes is a fabulous magazine! I would love to be entered in your drawing. Ooh, thanks for the chance to win! Can't pass up an apron pattern! oh i love that little apron. my girls would have so much fun with it, they really enjoy dress-up. Thanks for allowing me to be a part of your giveaway! Great giveaway! I enjoy your blog. Wow, what a great giveaway! I hope I'm lucky! Just became a "follower!" That bag is great for summer! Oh it is all so Bonnie Yummy!!! First time to your site. I LOVE it! 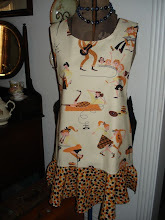 Love the purse and apron pattern...so cute! Thanks for entering me into your giveaway. You're bookmarked now to my favs! love the blog! What a great giveaway. I would be so happy if I could win it! I have been a follower of your blog for a while. Love the giveaway. Wow, way cute purse, I would love to walk around town with it over my shoulder. Beautiful purse and fabric. Lovely giveaway! And I do visit your blog often...love it! GREAT purse!! 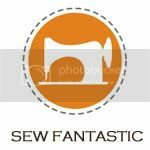 I love finding new fabric sites! Thanks for the awesome giveaway! I'm having one too! Visit me if you get a chance! What a cute purse! I also love finding different apron patterns. What a great give away. Wow! What a genereous giveaway! I love your blog. This is the first time I see it. I'll be adding you to my blog list. Wow! What a wonderful giveaway!!! Please enter me into your drawing!!! Fun fabrics :)thanks for the giveaway. Wow! SOO cute! Please enter me in your giveaway! I´ll sure be back soon! You have a great giveaway. I like them alot..
what a great giveaway. Thanks for offering this! Wow what a great looking bag! I would love to win it. I have you under my favorites on my Blog site. I check in often. And your Etsy store is so great, too. Thanks so much for including me in the giveaway! Fabulous! I would love it! I am following so I'll be back to read more. What a fantastic giveaway! I especially love the handbag--it is so cute! Nice giveaway and fun blog! You're in my bloglines and you know I love you! My daughter would love the purse and my mother would love the pattern. I, of course, would sit right down and look at those magazines! Am a follower and enjoy your blog a lot. Wow, I would love to win your goodies...very sweet! great stuff! thanks for your generosity! Great items! This is so much fun! What a great giveaway! Love the bag. What a fun summer purse. One can never have enough. Enter me please. Sure hope I am the lucky one. Lovely to meet you, Bonnie. A great giveaway and I will most certainly come back. soooo happy i found your blog! awesome goodies!! 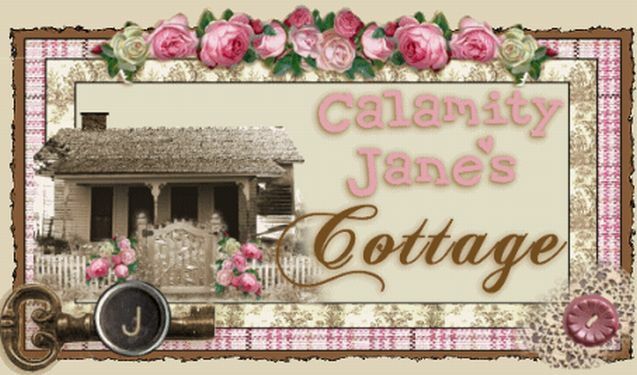 Thanks for the chance to win your precious things...and i LOVE ideas from Romantic Homes! Love the bag! Count me in. Thanks for participating in the giveaway. what a load of great stuff, I would love it! llove it, I say! what an awesome bag! 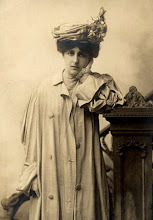 i've lurked around your blog before--love your style! Hope to win! this is so exciting! Thanks for the chance! What a cute bag and a wonderful giveaway! Love your blog, had to subscribe! 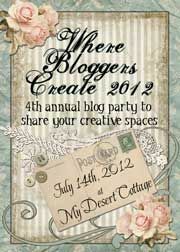 Love your blog and this give away is so much fun, as it's my first one to enter. Will be following your blog too from now on. Love the prizes!wow! I'm going to go nd check out your shop! Hi Bonnie, I stop by and read your blog often. Your patriotic bag is adorable. Please enter me in your drawing, love the apron too. Great bag and giveaway - I also love your backpack quilted bag - very cute! Lovely purse and fabrics! The apron pattern looks like fun, too. THanks for the great giveaway. Oooh what a gorgeous and generous giveaway!! Please enter me into the draw. What a very generous giveaway!! Of course you know I am looking forwar to your patterns! Yes, please, enter me in the drawing! In fact, please to PICK ME to win too! LOL! What a lot of great stuff! These giveaways have been great to find new blogs to read. 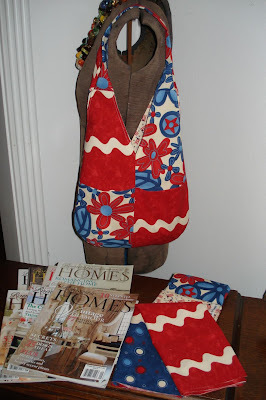 The apron pattern is really cute and you can never have too many bags. I also have you in my google reader. Love the bag! Would love to win!!! Everything is so lovely, I don't know which I like the best. Thank you for offering such pretty things for a giveaway. I'm going to look around on your blog. It looks delightful. Such fantastic fabric. Please enter me in your great give-a-way. Great giveaway Bonnie! Sign me up! Love your blog. What a great giveaway. thanks so much. You have a beautiful bag on your give-away. I would love to join. I have a give away on my blog just now too. I would love to be entered in this giveaway. What a great bag. I love the backpack below as well. Thanks! Great blog!! I love the bag too and it's some of my favorite fabric so I'd love to win!! Wow, that bag is fantastic! I love the bright colors and the style. what a cute bag and apron! I love the bag! 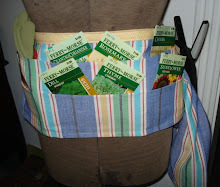 I have been looking for a market tote and this is awesome!! It would work perfectly. I'm subscribing, so you can be sure I'll return. So cute Bonnie. I've been planning a giveaway but can't get it together yet. Love your blog. Hi, I love the bag!! thanks for this giveaway. Can't wait to play with your tutorials. I'll be back. I'm a new reader. You have a great giveaway. Love the bag! Such a generous giveaway! That bag is too good to be true! Hi Bonnie, just a few days ago I rediscovered the joys of crafting and am now happily embroidering a summer tablecloth. 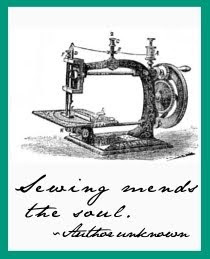 A friend of mine directed me to the Giveaway Day posts - obviously, I've chosen a great time to dig out my needles and threads. :) And what a great way to discover new blogs! Great bag and blog! Thanks for participating in the giveaway! Wow! Fun giveaway! I'd love to win! I love the goodies! Thanks for participating! What a generous give-away, thanks! I love the bag. I've added your blog to my rss feeds. I love it! Lovely purse! Thanks for the giveaway! I love the purse and fabrics! Thanks for the great giveaway! Awesome! I will check back often. Thanks for the chance to win! That bag is great, love your music on your blog too. Never been to yours before but will come back. BTW, love the name. 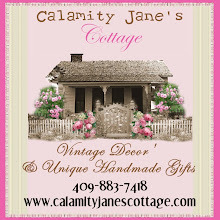 Calamity Jane's Cottage too. thanks for sharing. 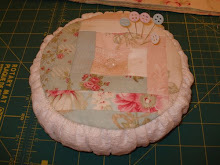 Come and visit my giveaway, hand dyed wool and a wool applique kit. I love the purse... what great colors! The apron looks pretty cute too. I've never seen that one before. Lovely prizes, please add me to your giveaway. Cute bag and fabric choices. Red is such a great color. I've only just recently been introduced to Moda fabrics and I'm falling in love! Super cute bag! your blog looks great and thanks for the givaway! Bonnie, you always have such great giveaways. Maybe this is my time to win one. That bag is fantastic. Love the pattern too. I have not ever made an apron before so that would be fun to win. Thanks for letting me play. i would love to win this all ^.^ you have such an great blog and i come back. I love your giveaway! Very inspirational! I love that apron pattern. Thanks for such a generous giveaway! one thing I love about giveaway days is getting exposed to so many great blogs. 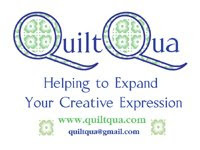 I LOVE yours and all the quilts-wow! Thanks for participating, I'm glad I found your blog-great inspiration. How generous! Love the purse. I love moda. This is such an awesome giveaway. Thanks so much for the chance to enter and win. I will definitely check back. sorry, I forgot to include it. Awesome fabrics, neat purse too! I've seen others like it, but without pockets. 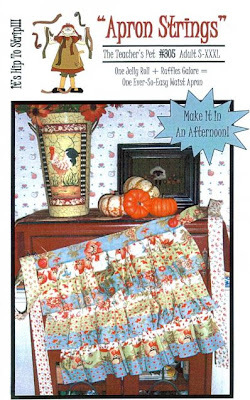 This is a great giveaway - The apron pattern is so darling! I'd love to make one. I love the bag, so pretty. Thanks for participating in the giveaway! I've found some really great blogs and tutorials while entering some of these SMS giveaways. I'll definitely be back to try out some of your tutorials as well. Love the purse! 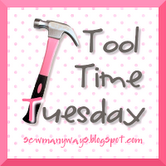 The best part about giveaway day is seeing all these awesome blogs! What a generous giveaway! I love your blog and visit it frequently but haven't bought from you yet, but will do soon! Hi Bonnie! This Giveaway Day is great. It lets me discover new blogs to subscribe to. Yet, just signed up for yours. What cool giveaways you have. 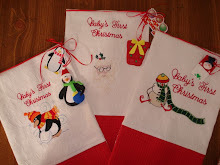 I've been wanting to make aprons for Christmas presents for the past 2 years. Thank you for such a wonderful giveaway. I would love to be your random number! Darling stuff!! I would cherish it all!! Your blog is fantastic! 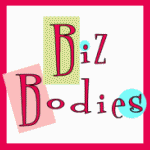 Love the tutorials, and your shop - fabulous! What a cute bag! I love the material you used on it! I've never seen the Homes magazines, so they'd be really interesting to look through! The apron is too cute, and I actually really need an apron! 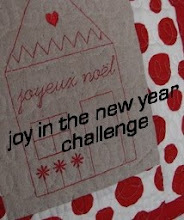 Thanks for the chance, I love checking your blog to see all the beautiful fabrics. I like your blog! And what a very generous giveaway. I will definitely come back to visit you! I love the bag you made. Such fun fabrics! Ohhh, great stuff. Thanks for participating in such a generous and fun give-away. ;) Your blog is lovely. I love the bag and I am glad I found your blog. Great tuts. Wow, you have a really cool blog. Thanks for the giveaway. waou!!!! beautiful giveaway!!!! !i hope i would have a chance!! !